My Gift to you from one Veteran to another. 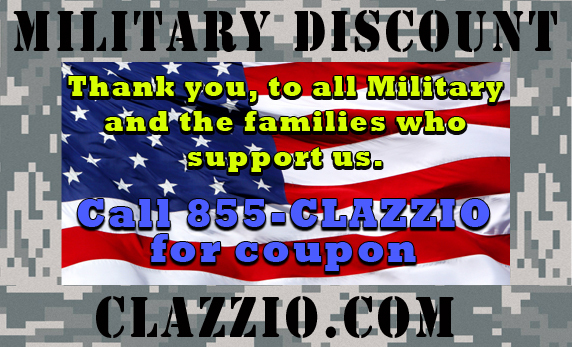 Thank you, to all the Military and the families who support us. 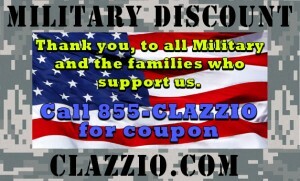 Call 855-CLAZZIO for a coupon and buy a clazzio leather seat covers kit for your vehicle at a discounted price.